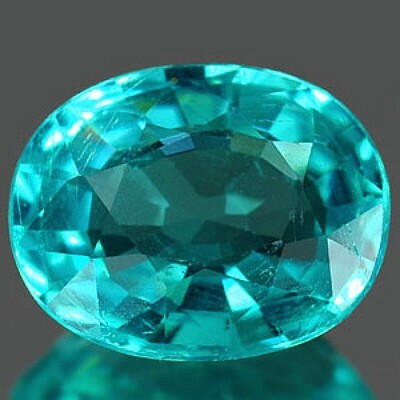 One of the greatest things about Apatite gemstones is the range of colors that this beautiful gemstone comes in. 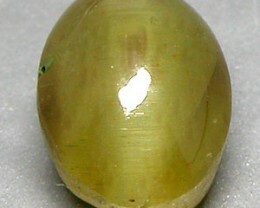 This gemstone comes from all over the globe, including such popular locations as Burma and Brazil. 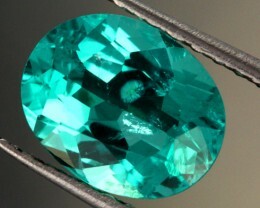 The blue green variety of this Apatite is most commonly found in Madagascar. 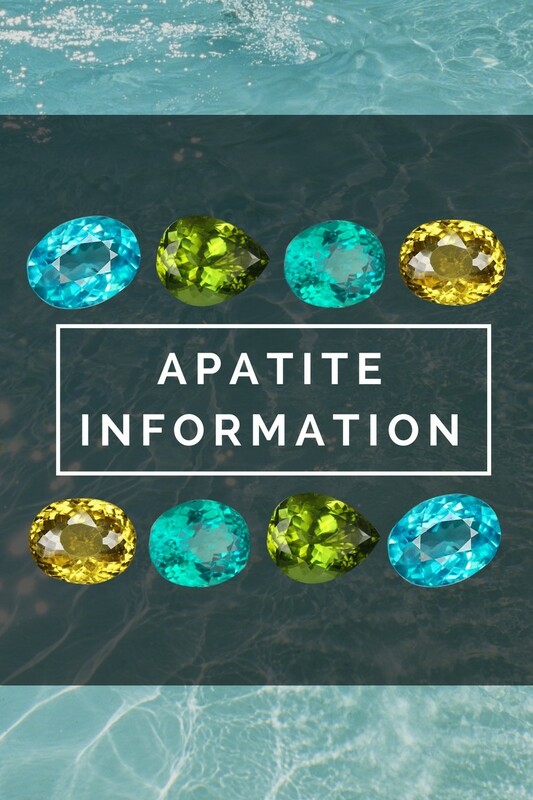 Where is Apatite Found in the World? 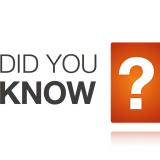 There are other incredible places that have this resource including South Africa, the United States, Norway and Canada. These are all just a few different locations where you can find the gemstone, which is considered to be as powerful as it is gorgeous. 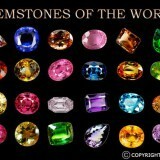 These gems can vary in colour from a stunning blue green color to a beautiful turquoise. It is widely believed that Apatite gemstones have a variety of different incredible benefits that can help you with both your mental and your physical health. 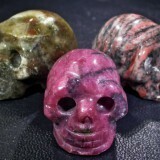 One of these benefits is that this gemstone has been linked to facilitating one’s religious enlightenment as well as helping a person grow their supernatural It can also help you with logical travel and dreaming. Apatite has been linked to helping people become a more compassionate version of themselves. There is also the belief that this specific gemstone can help you believe in yourself for who you really are and to help better perceive your reality. 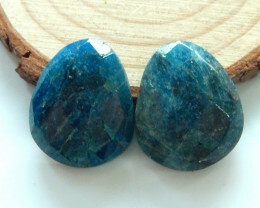 Apatite is said to have a vibration inside of it that aids in suppressing enthusiasm. 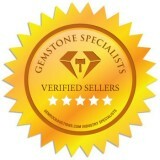 Another benefit is that Apatite can help a person who may be holding onto some type of guilt that they cannot shake. 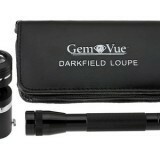 Some have also found that this gemstone has the ability to increase your self-confidence and make your spirits stronger. Apatite will allow a person to remove those past memories that cause misery in life. The final benefit to your mentality is that it can help with the etheric leakages from inside of your awareness. There are also some benefits to a person’s physical well-being as well. 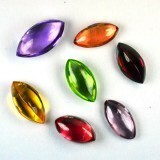 You may find that having this gemstone on you will assist in your battle with weight loss. The reason for this is because can increase your rate of metabolism. In addition to this incredible benefit, it is also able to offer healing benefits for your body. Apatite offers healing benefits to a person’s organs as well as their glands. 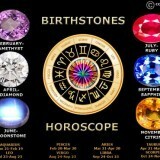 These stunning gemstones are not always used for jewelry, though there are certain varieties that do serve this purpose. 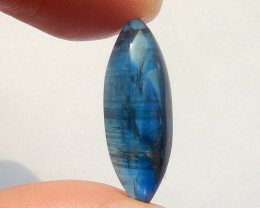 Some of these varieties include Cat’s Eye Apatite (also known as Chatoyant stones), Asparagus stones (the green and transparent variety) and Moroxite (the blue stones). 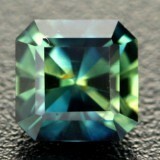 The word Apatite comes from a Greek term ‘apatein’ that means to deceive or be misleading. 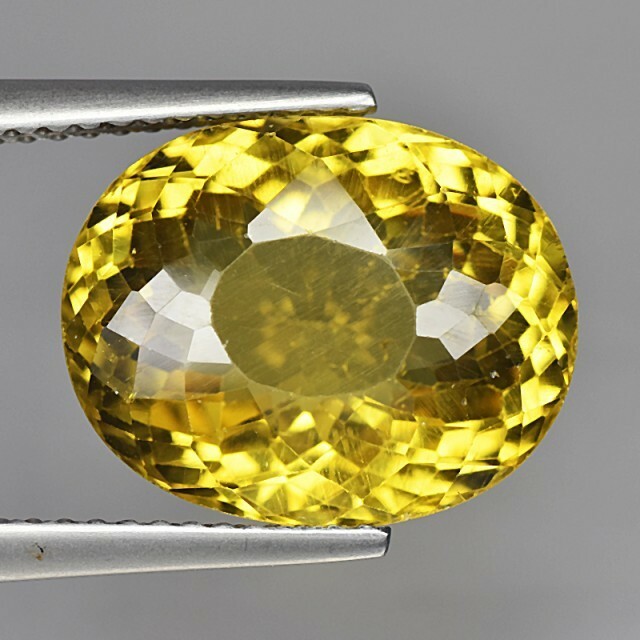 Apatite gemstones were mistaken for other minerals on many occasions. You can find all sorts of information that you can use so that you know how to achieve all of these great benefits. Even if you do not believe in the healing benefits that this gemstone has, you can certainly still appreciate the visually appealing look of this gemstone. 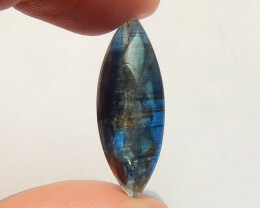 If you are looking for a unique but incredibly gorgeous gemstone for your jewelry, this is going to be one of the best choices.